Govind Singh June 7th, 2015 Mobile Marketing 1 comment. Facebook has announced global roll out of its free video calling feature in its messenger app on Tuesday. Earlier, the company had tested the feature on selected group of users and locations in April. 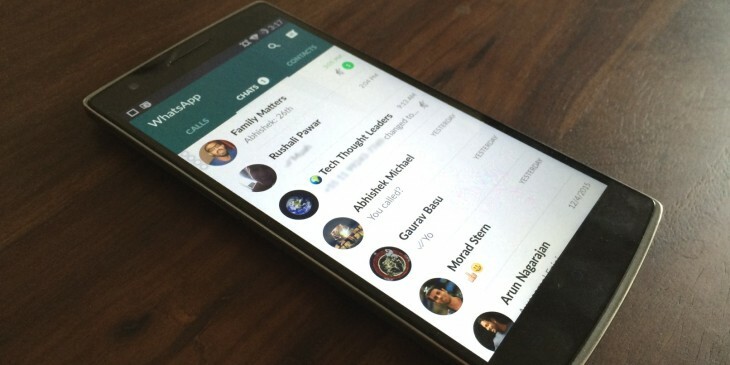 ALSO READ: Is WhatsApp Voice Calling Feature Overhyped? "We're happy to share we've now rolled out the capability globally, with the exception of a few countries we're still working on improving quality for." Currently, Facebook messenger has over 600 million users worldwide. After the roll out of video calling feature, the messenger will get a video icon at the top right corner of the chat screen. The feature will now be available in Messenger app for Android and iOS. This updated version of messenger hasn't listed yet in Google Play for download. 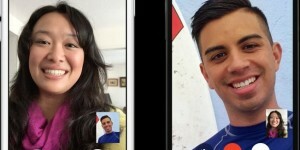 As the video calling feature is up now, Facebook is ready to compete against Microsoft's Skype, Apple's FaceTime, and Google's Hangouts. These all apps services offer video calling on their apps. In April this year, Messenger video calling was rolled out to 18 countries, namely Belgium, Canada, Croatia, Denmark, France, Greece, Ireland, Laos, Lithuania, Mexico, Nigeria, Norway, Oman, Poland, Portugal, the United Kingdom, the United States and Uruguay. Apart from the video calling, messenger app is all set to get some new features which are currently being tested. The features to be included in future are sending money to friends via the Messenger mobile app and a voice transcription feature, which will enable users to send voice clips with automatically typed-out text. 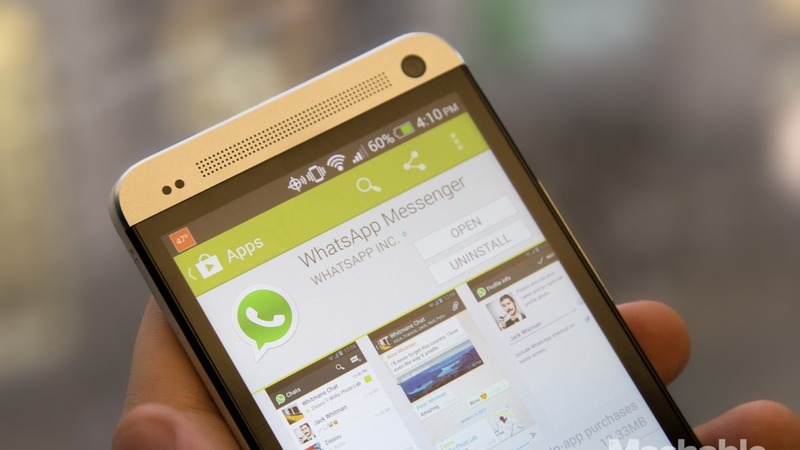 A latest report also speculated a feature which will enable users to play games in app itself. 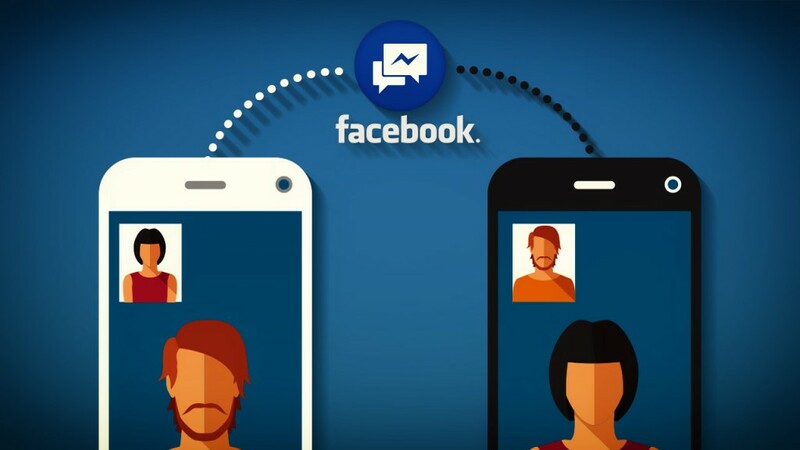 Another great move by facebook, with this worldwide rollout of video calling feature Facebook messenger will be going up against a few heavyweights for example, Skype, face-time, Google hangouts – all of which offer video calling on their applications..